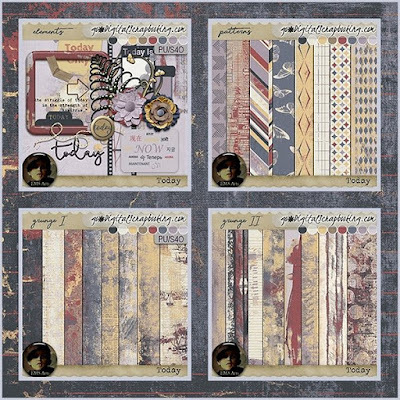 Today is the latest mixology collection, perfect for everyday scrapping, project 52 or 365. Now at a sale for a limited time!! Only at GoDigitalScrapbooking!